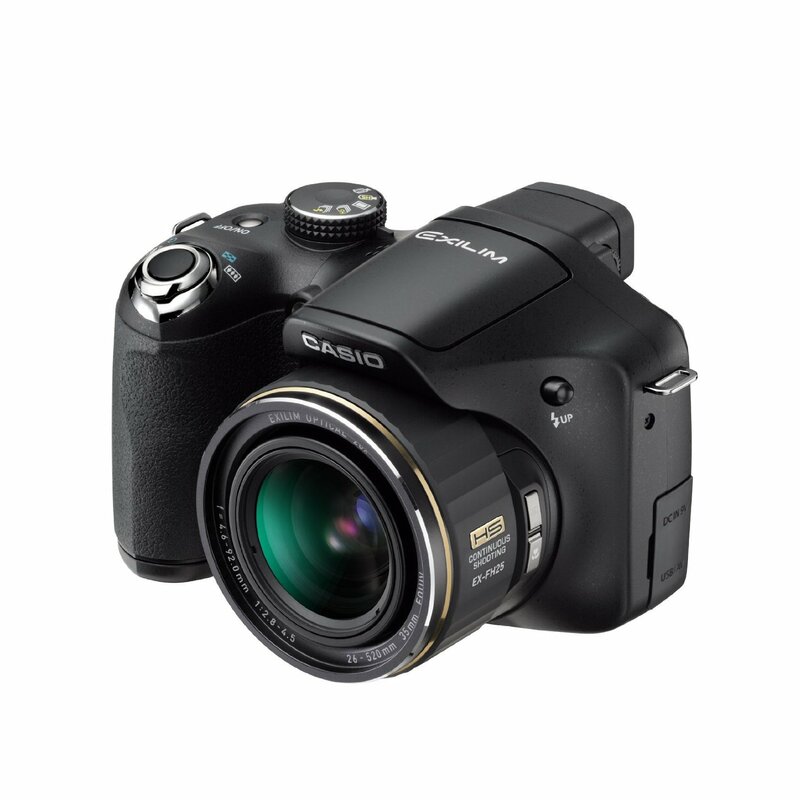 The Casio Pro EX-FH25 is an interesting camera in particular for its ability to shoot at 1,000 frame-per-second High Speed Movie capabilities of the EX-FH25 is the next evolution of digital imaging. This feature allows you to easily shoot ultra slow-motion movies at speeds that have until now been available only on professional level cameras. Imagine capturing dramatic moments that cannot be seen by the naked eye, making the invisible visible. Our modified EX-FH25 can see from approximately 350nm (UV) through visible and into the infrared up to 1200nm.